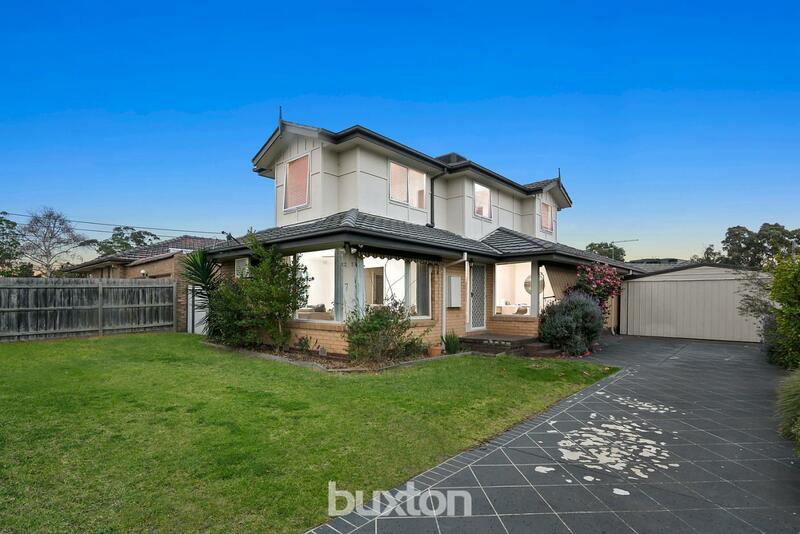 3 Welwyn Court, Moorabbin 3189 VIC is a house. It has 4 bedrooms and 2 bathrooms. Its land area is 679 square metres. When it last sold in 2010, it went for $325,000. 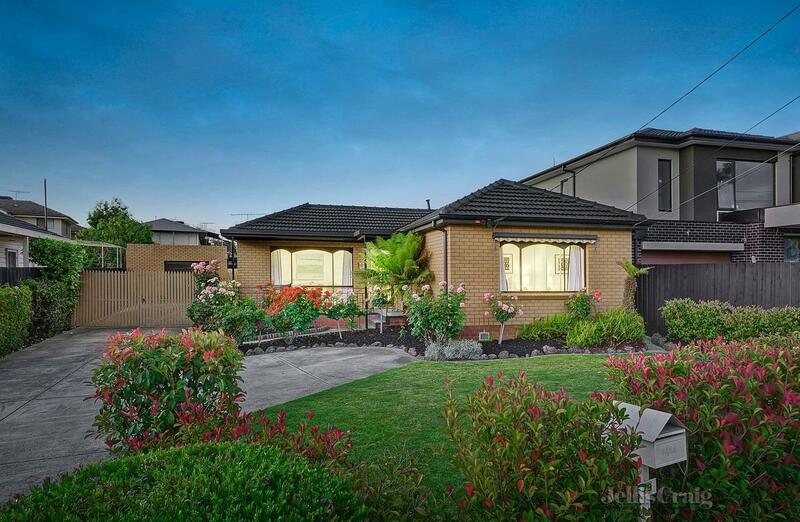 Thinking of selling 3 Welwyn Court, Moorabbin? Get a Free in-depth market appraisal from a realestateview.com.au partner agency. 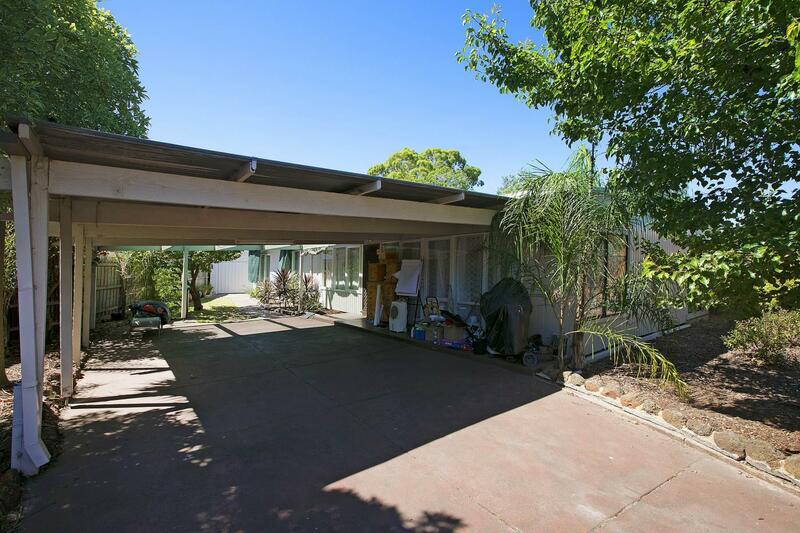 We couldn’t find any accurate comparables for this property. Are the attributes correct? This page may contain a free automated valuation model estimate (AVM Estimated Value), user-assisted valuation model estimate, real-estate agent price estimate, or a combination of each. The Estimated Value(s) are computer generated and are not a professional appraisal of the subject property and should not be relied upon as such. The accuracy of the methodology used to develop the AVM Estimated Value(s), the details or existence of the subject property, the comparable sales matched to the subject property, the values attached to those comparable sales, and the accuracy of the Estimated Value(s) are either computer generated estimates based on available data or real-estate agent generated and are not guaranteed or warranted. Realestateview Ltd excludes all liability for any loss or damage arising in connection with the AVM Estimated Value(s) or real-estate agent price estimates. 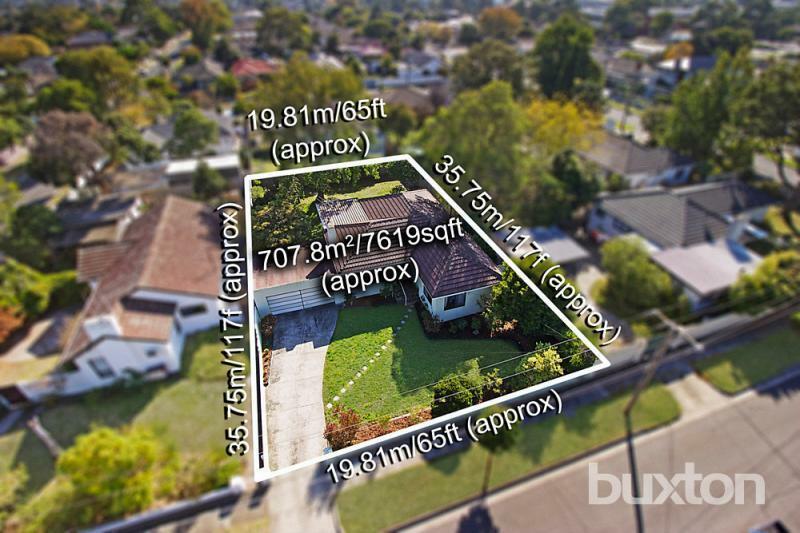 The highlighted area on the map shows the neighbourhood around 3 Welwyn Court and allows you to compare properties in this pocket to the rest of the Moorabbin municipality. This will help you compare yourself to the rest of the nearby residents and allow you to draw your own conclusions about where you and your property fit into the greater area. The most popular type of job around here is in the education and training industry. Baby Boomers make up a large portion of the local population, and help make the area a friendly neighbourhood in which to live. Whilst we understand some property owners may prefer this information to be confidential, this information is lawfully collected and publicly available data. Properties displaying on the realestateview.com.au price estimate/home value tool have been created to help people research Australian properties. Some of the information available includes a property profile, sales history, rental history, neighbourhood demographics and more. It also gives homeowners the ability to customise properties based on actual or potential upgrades to the property. Data provided to realestateview is based on third party information; realestateview does not warrant accuracy or completeness in the information it supplies and to the full extent allowed by law excludes any liability for any loss or damage arising from or in connection with the supply or use of the whole or any part of the information in this publication. Furthermore, the information provided is current as at the publication date only. The AVM Estimate Value is an automated valuation estimate that is developed from an automated valuation model, a real estate price estimate or a combination of both. The Estimated Value(s) are computer generated and are not a professional appraisal of the subject property and should not be relied upon as such; furthermore, the estimates generated from the model are not guaranteed or warranted. Realestateview Ltd excludes all liability for any loss or damage arising in connection with the AVM Estimated Value(s) or real-estate agent price estimates.